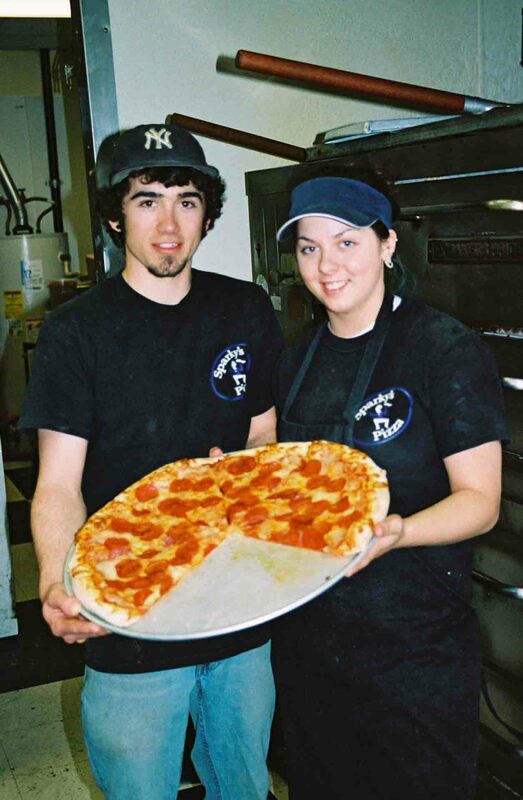 Sparky’s Pizza was founded in the town of Sandy, Oregon in 1999 by the Sparks family. 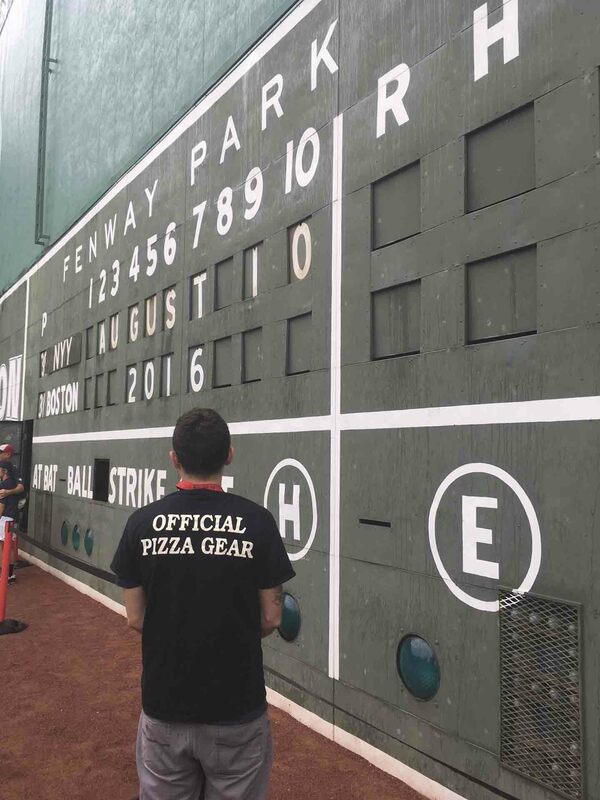 Since its founding, we have been providing the very best pizza around. Today, we have 6 locations between Mt. Hood and Portland. 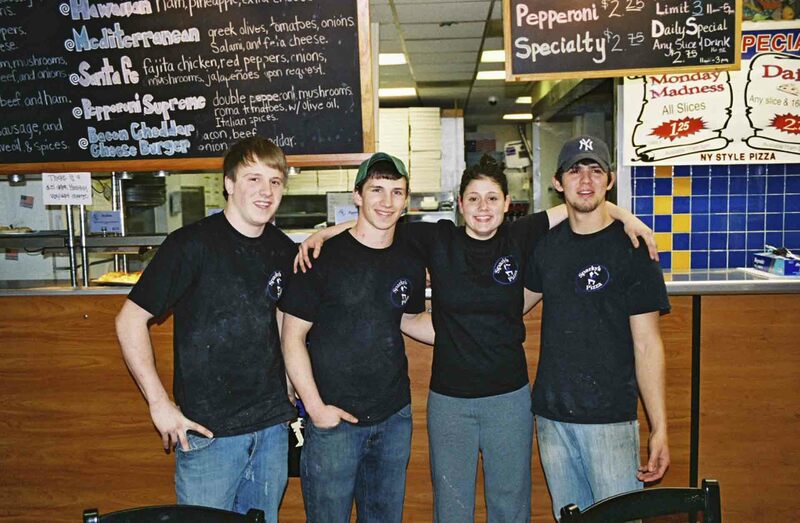 We love being your local neighborhood pizza joint! 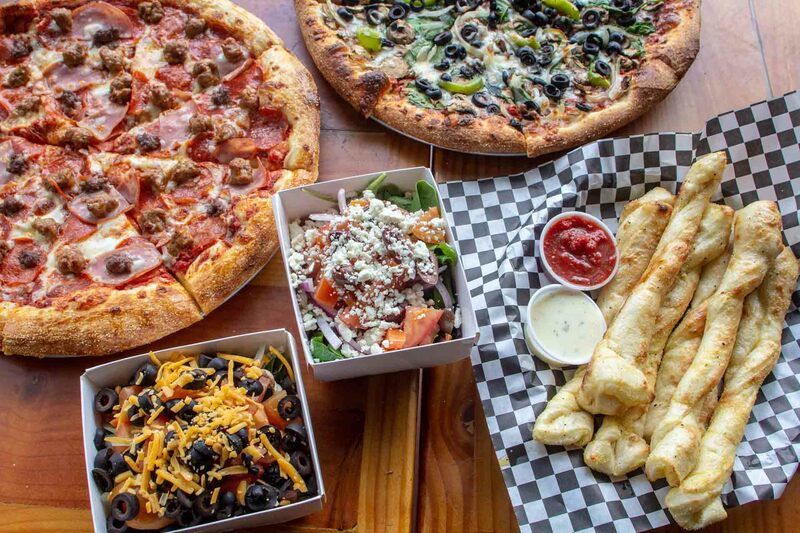 What makes Sparky's Pizza so great? 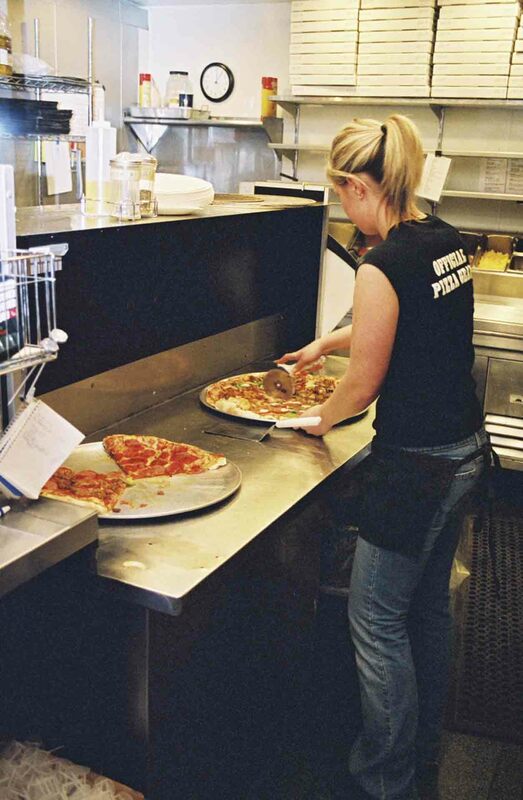 At Sparky’s Pizza, our dough is never frozen or premade, but made fresh daily formed by hand the old-fashioned way. 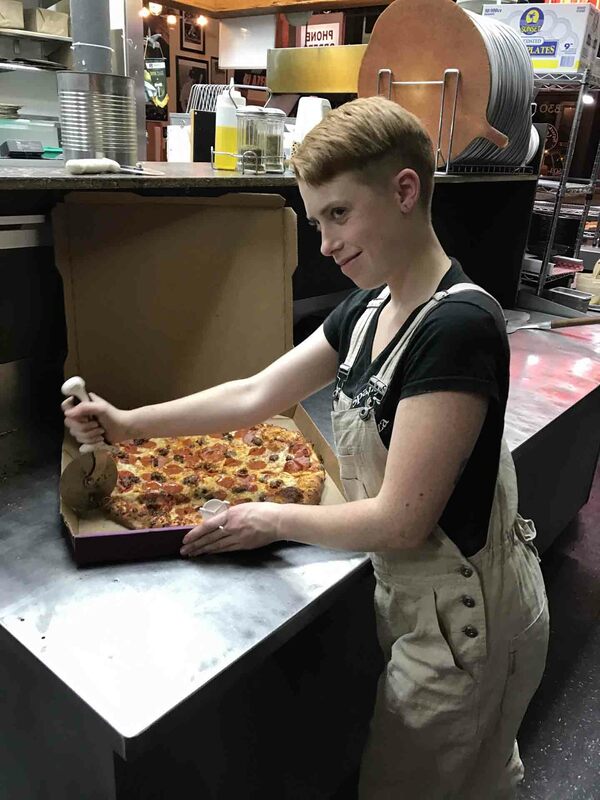 Our pizzas are made with no added trans fats. 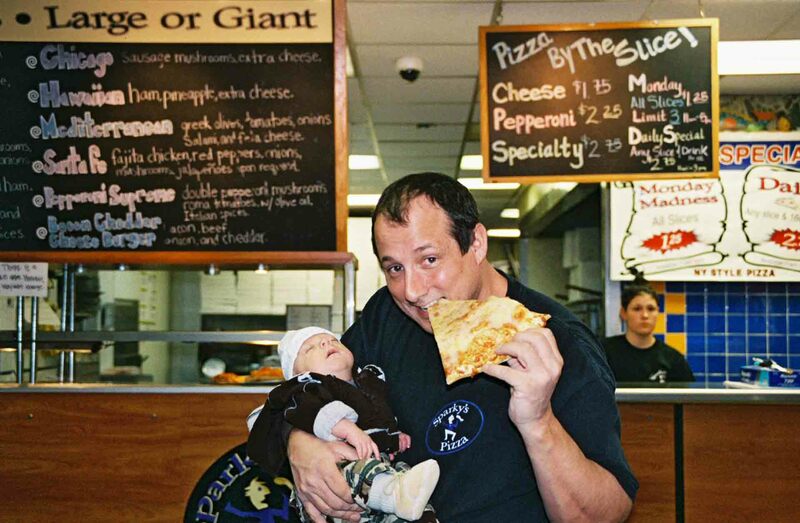 From classic New York style pizzas to customer-made creations, we've got the pies you want to eat. 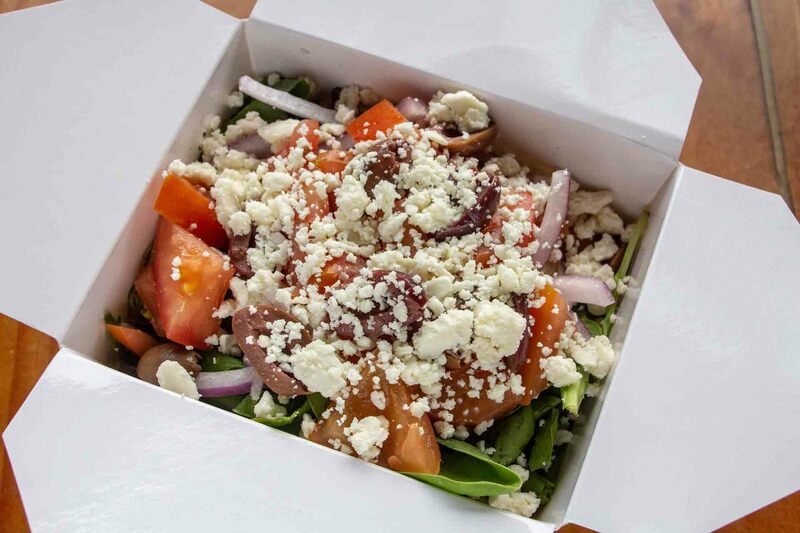 We use fresh organic vegetables from the Northwest whenever they are available including fresh herbs like Basil and Oregano. Prices are always affordable. 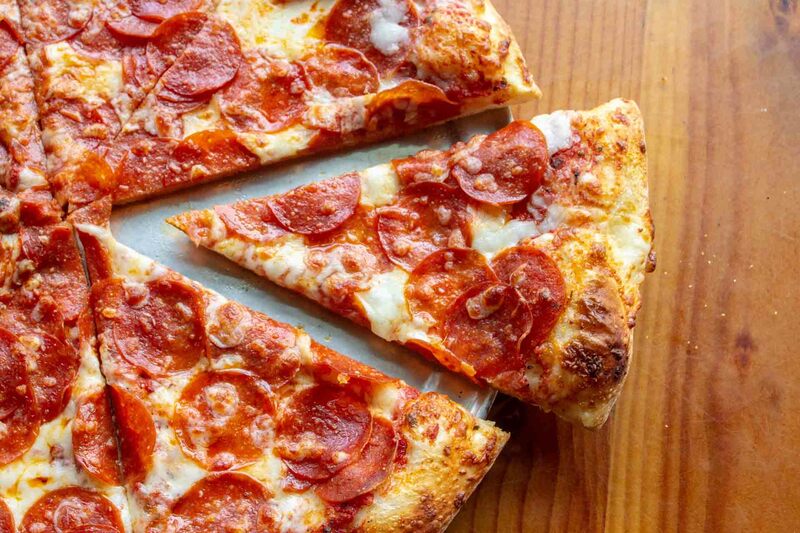 Get more pizza for your money. 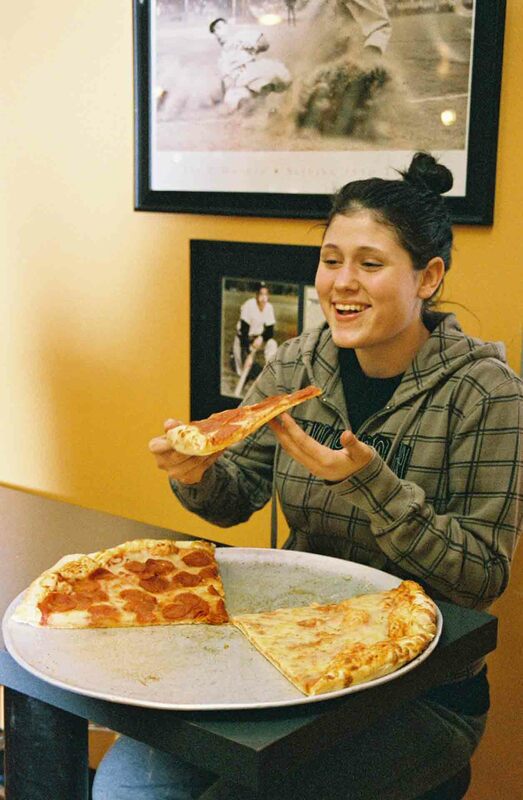 Our pizzas are made with no trans fats.